An eight-year-old girl has been sexually assaulted while visiting a bakers shop with her mother and brother. 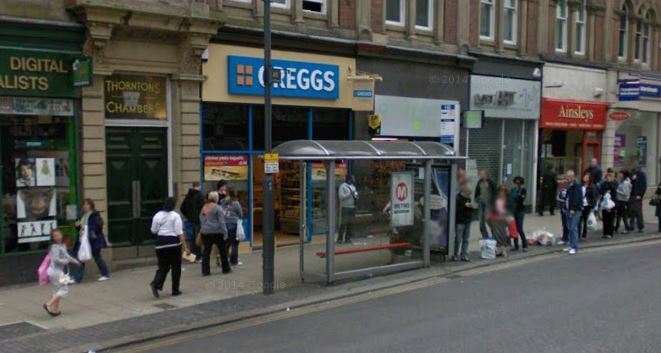 The girl was in Greggs, on The Headrow, in Leeds, when she was assaulted by a man, West Yorkshire Police said. Police have released CCTV images of a man they want to trace and appealed for anyone who recognises him to get in touch. A spokesman said the sexual assault happened shortly after 3.30pm on Friday February 12 when the girl was waiting with her younger brother in the seating area of Greggs while her mother paid at the counter. The man is described as Asian, aged in his late 30s, tall, of a large build, with a shaved head and a beard. Detective Inspector Steve Greenbank, of West Yorkshire Police, said: “This was clearly a distressing incident for the young girl involved and her mother and we urgently need to speak to the man shown in the CCTV images. Anyone who recognises the man is asked to contact Detective Constable Kelda Hardwick on 101 quoting crime number 13160073167 or call Crimestoppers anonymously on 0800 555 111. Heartbreaking. A life forever changed. 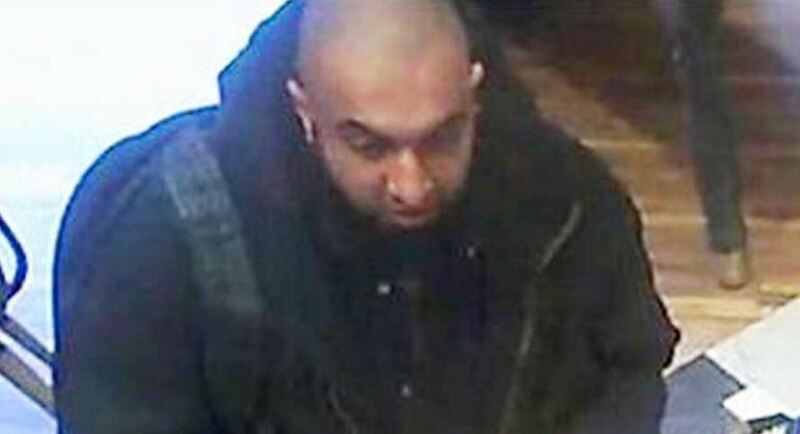 What annoys me is the media’s continued use of the term ‘Asian’…he is obviously not a Chinaman!…the term South Asian would be more accurate …they are obviously scared to use the term Muslim or Pakistani…. this Politically Correct nonsense is getting sillier by the day! And yes Belinda, this poor girl will live with this forever…God bless the poor little mite….